Interested in learning more? 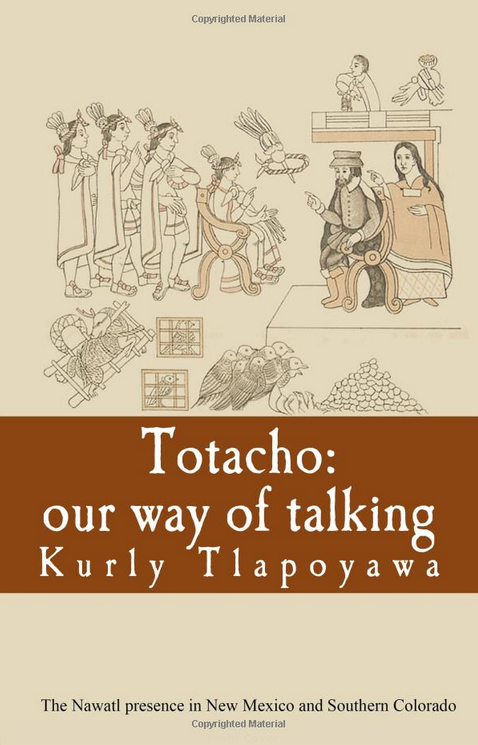 Check out my book “Totacho: Our Way Of Talking” available on Amazon.com. In it, I detail the major influence that the Nawatl language has had on the “Spanish” spoken by Chicanos and Chicanas in the Southwest. 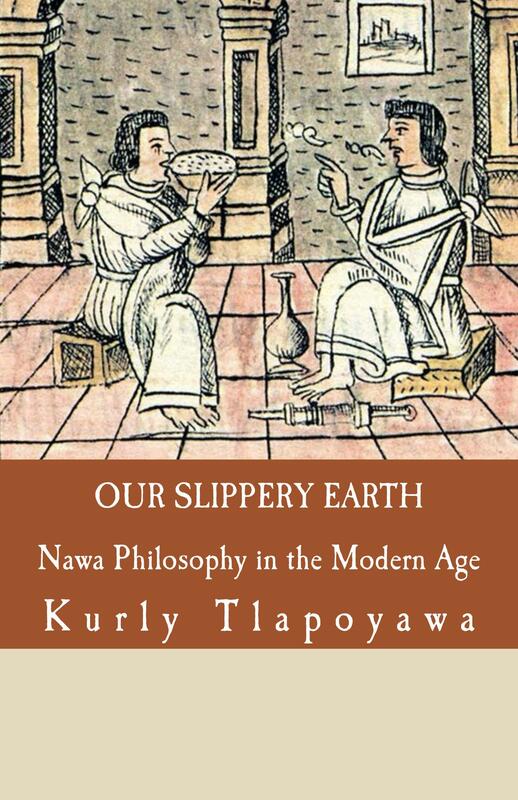 Kurly Tlapoyawa is an archaeologist, author, and ethnohistorian. His research focuses primarily on the interaction between Mesoamerica, Western Mexico, and the American Southwest. Kurly has lectured at UNLV, University of Houston, and Yale University on topics related to Mesoamerica. His recent book, “Our Slippery Earth: Nawa Philosophy in the Modern Age” was published in 2017. In addition to his work in Archaeology and Ethnohistory, Kurly is a professional stuntman with over 35 credits to his name. Kurly lives in New Mexico. Enjoy this article? Become a patron and support independent, Indigenous media! thank you for the lead on literature, led me to other books.